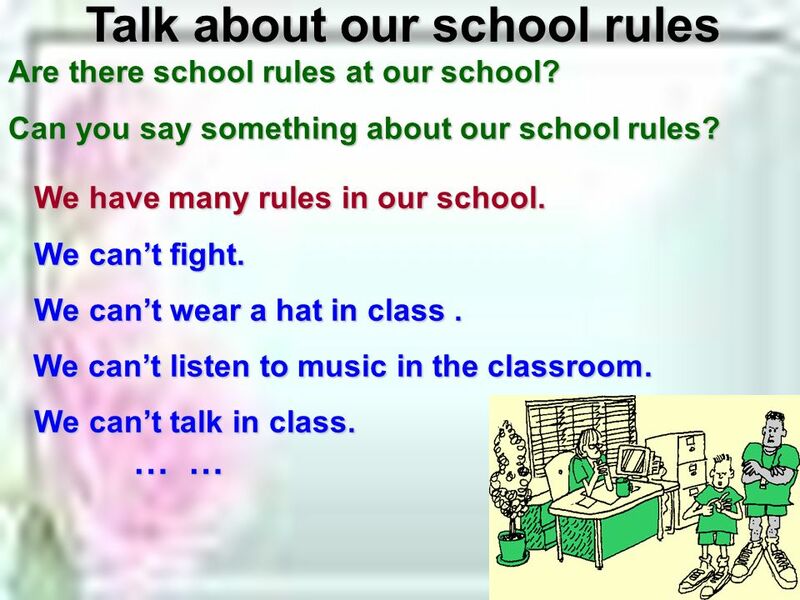 Talk about school rule / ru:l / s Do you know these school rules? Competition. 4 We cant break the rules. 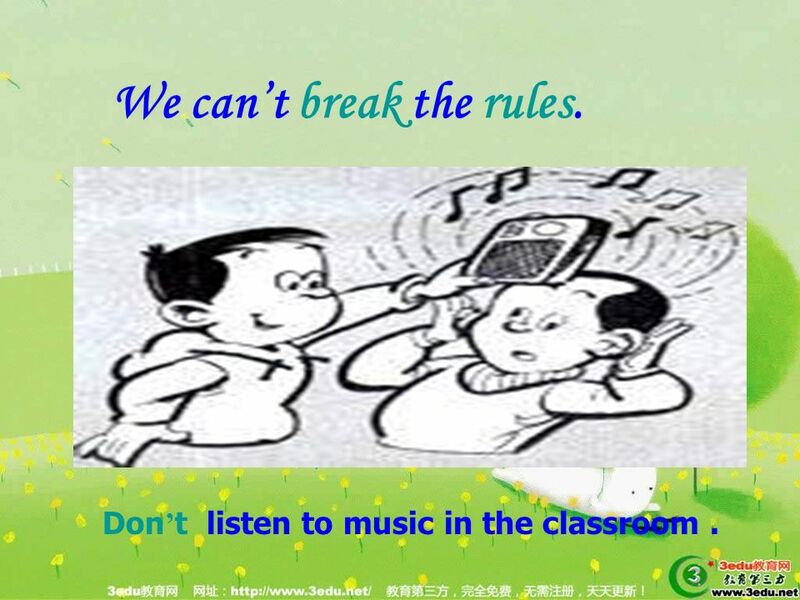 Don t listen to music in the classroom. 5 hallway Dont run in the hallway. 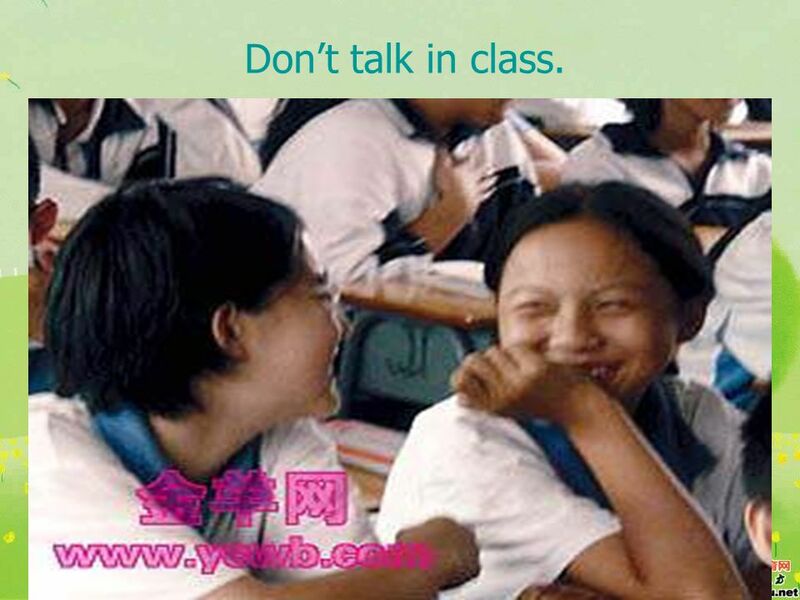 6 Dont talk in class. 7 Dont arrive late for class. 8 Dont eat in the classroom. 11 1. 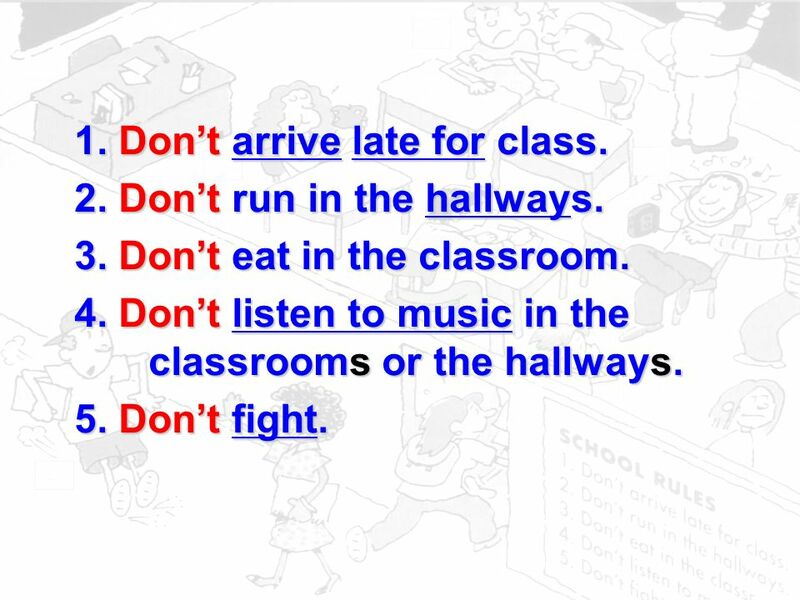 Dont arrive late for class. 2. Dont run in the hallways. 3. Dont eat in the classroom. 4. Dont listen to music in the classrooms or the hallways. 5. 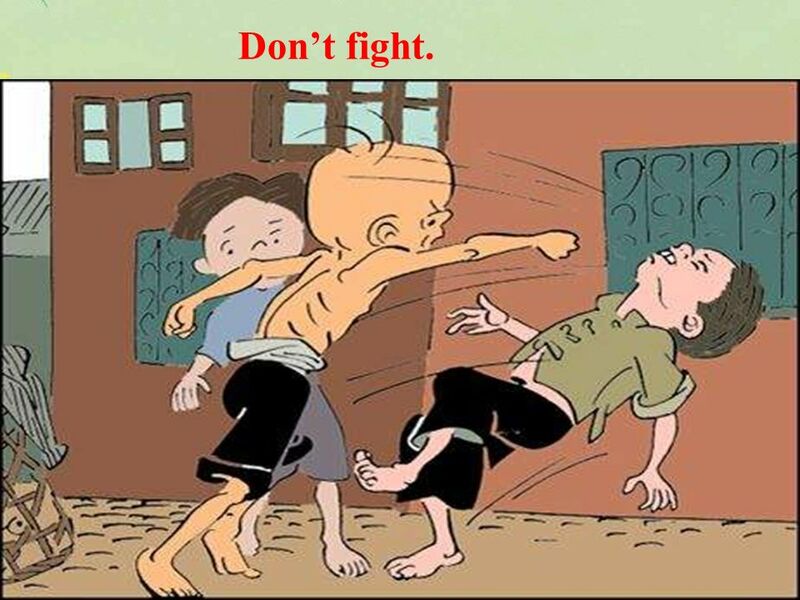 Dont fight. 12 Grammar:Example: 1.S it down. 2.C ome in. 3.E at at home. 4.L isten to music outside. 5. 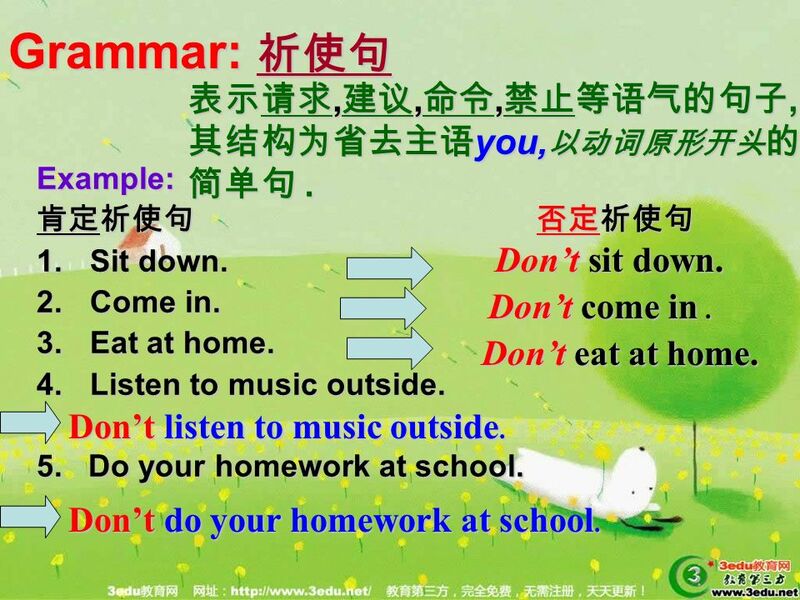 Do your homework at school. Dont sit down. Dont come in. Dont eat at home. Dont listen to music outside. 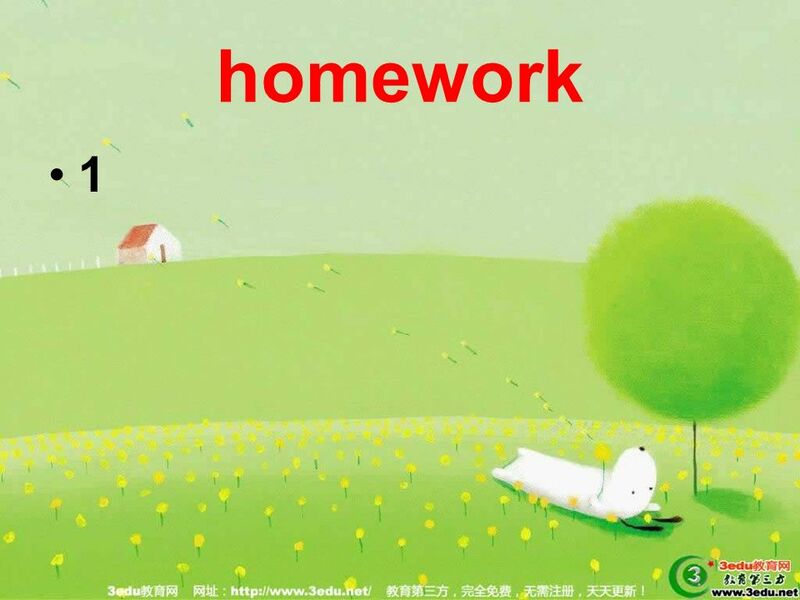 Dont do your homework at school.,,,, you,. 13 Are they good students? What rules are these students breaking? 14 Peter Jim Selina Nick Dave and Tom Jim is looking at his watch. He is late for school. He is running in the hallway. She is eating an apple. Theyre sitting at desks, fighting. 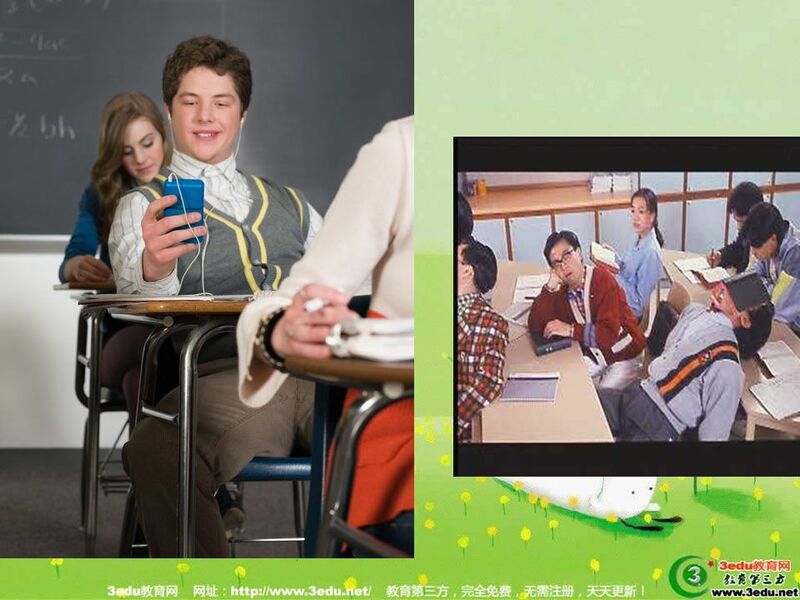 He is listening to music in class. What are they doing now ? 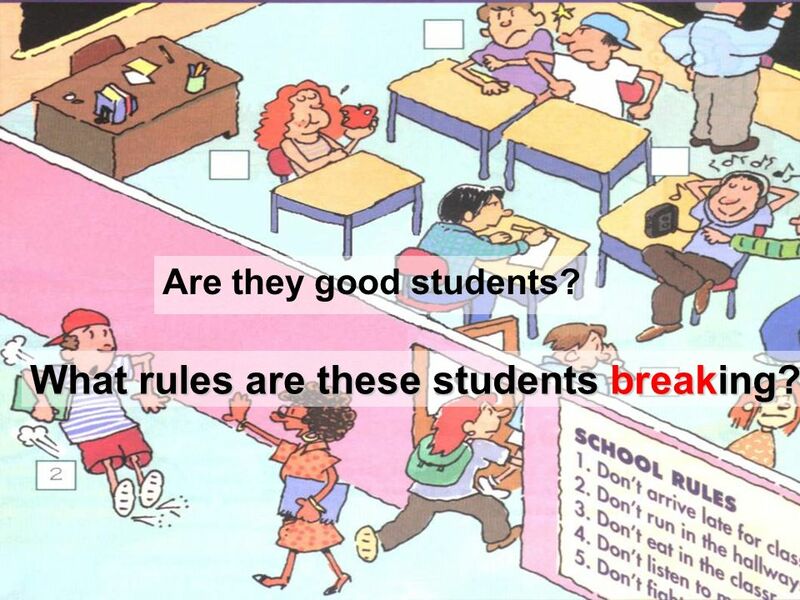 16 What rules are these students breaking? 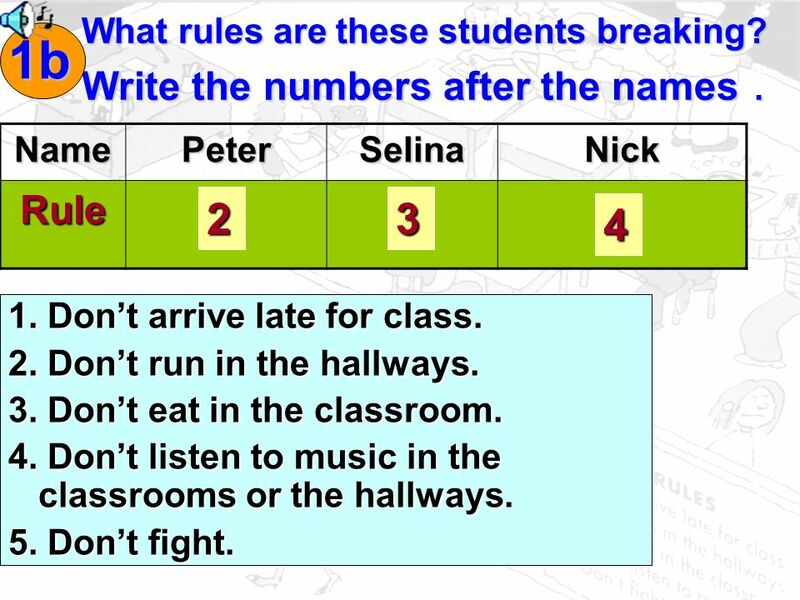 Write the numbers after the names Write the numbers after the names NamePeterSelinaNickRule 23 4 1b 1. 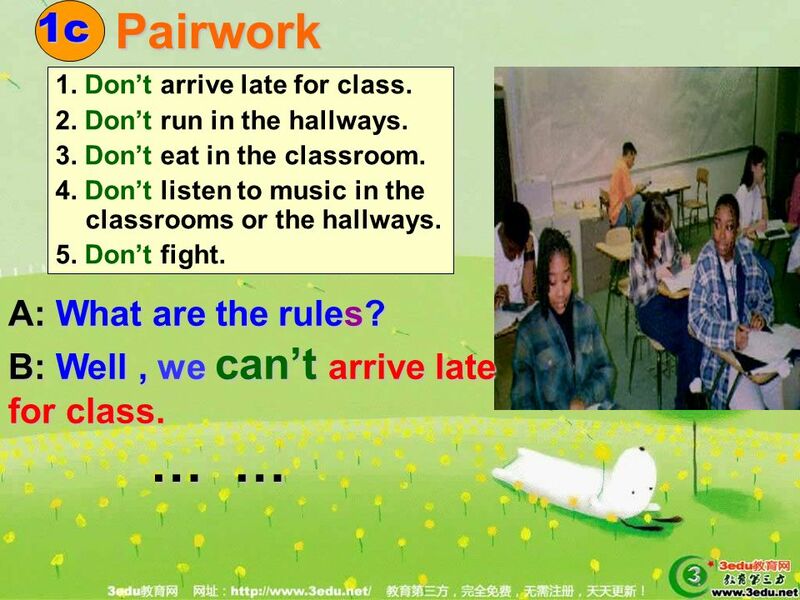 Dont arrive late for class. 2. 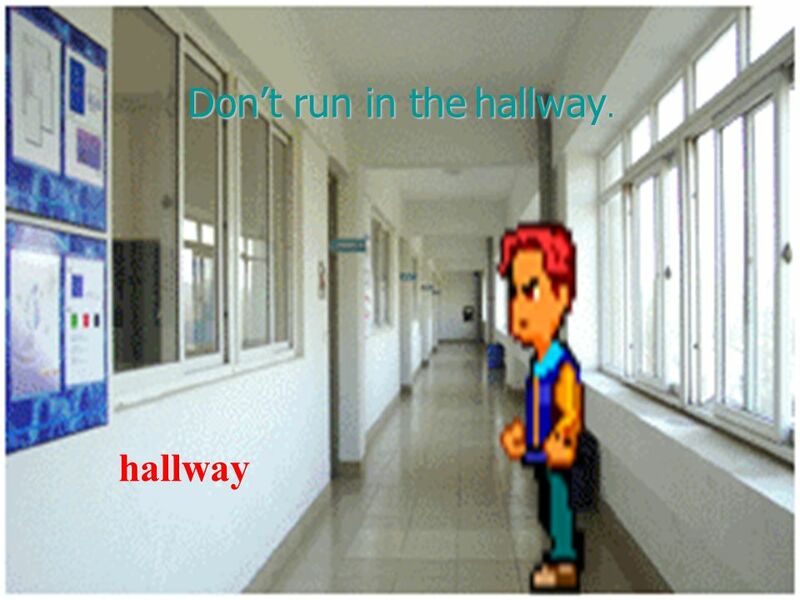 Dont run in the hallways. 3. Dont eat in the classroom. 4. Dont listen to music in the classrooms or the hallways. 5. Dont fight. 19 2b2b Listen again.Can Alex and Christina do these activities? Circle can or cant above 2b2a Listen again. 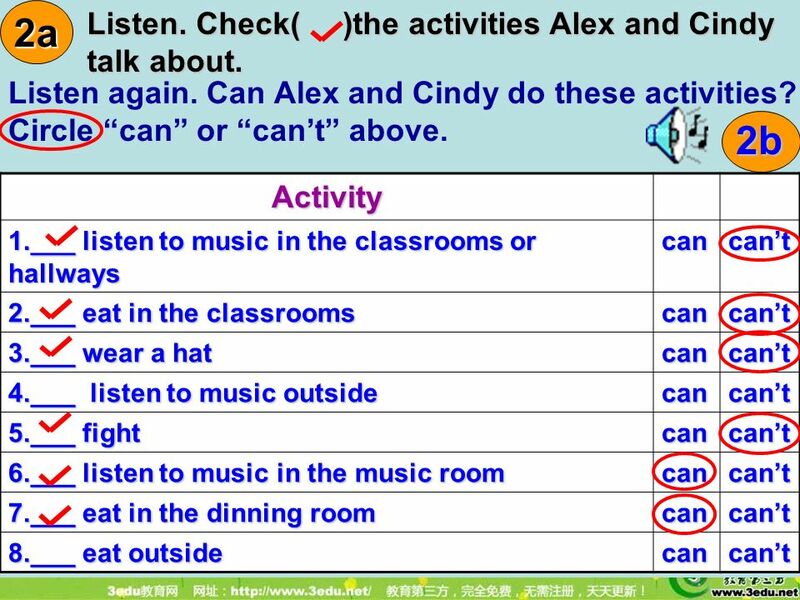 Can Alex and Cindy do these activities? Circle can or cant above. 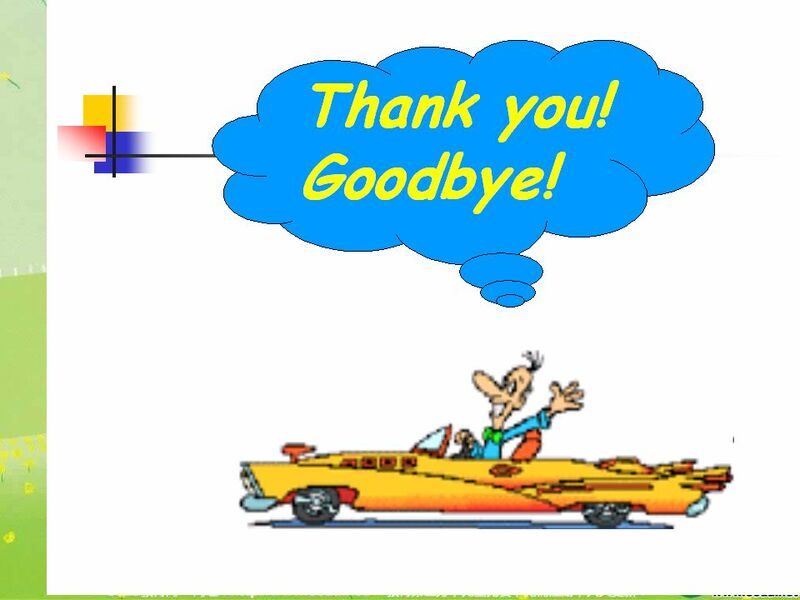 Activity 1.___ listen to music in the classrooms or hallways cancant 2.___ eat in the classrooms cancant 3.___ wear a hat cancant 4.___ listen to music outside cancant 5.___ fight cancant 6.___ listen to music in the music room cancant 7.___ eat in the dinning room cancant 8.___ eat outside cancant 2b Listen. Check( )the activities Alex and Cindy talk about. 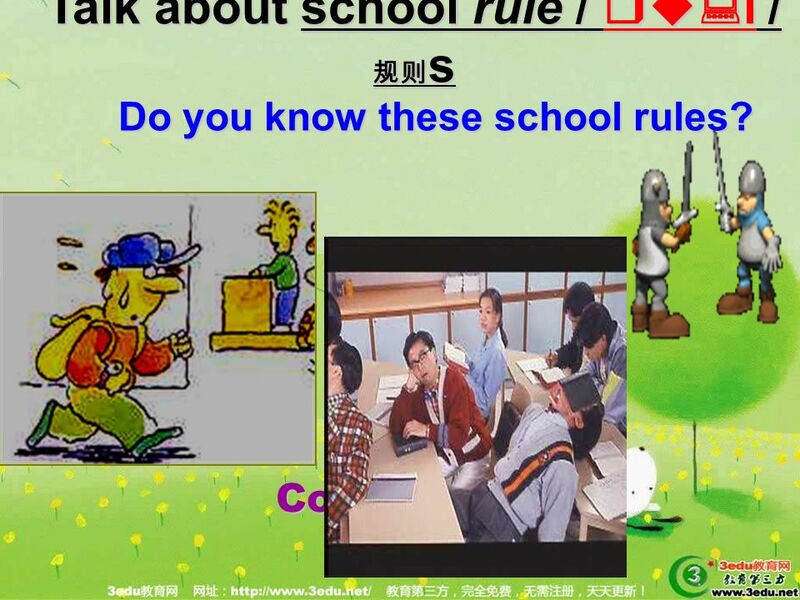 Download ppt "Talk about school rule / ru:l / s Do you know these school rules? Competition." 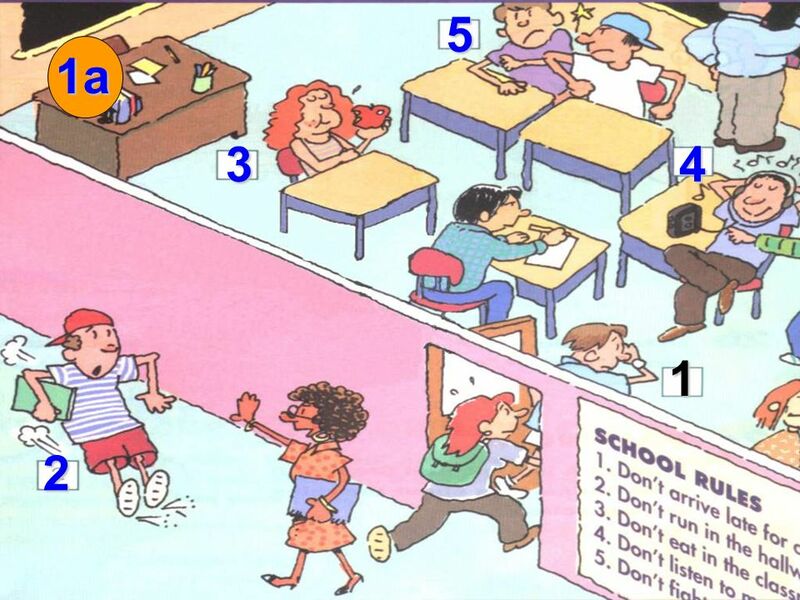 Unit 12 Dont eat in class.. How many can you remember? Unit 14 Im watching TV Period 1. What are they doing doing homework reading watching TV. Unit 6 Pets Grammar A. You must know something about dogs, cats, parrots and goldfish. Can you describe them? 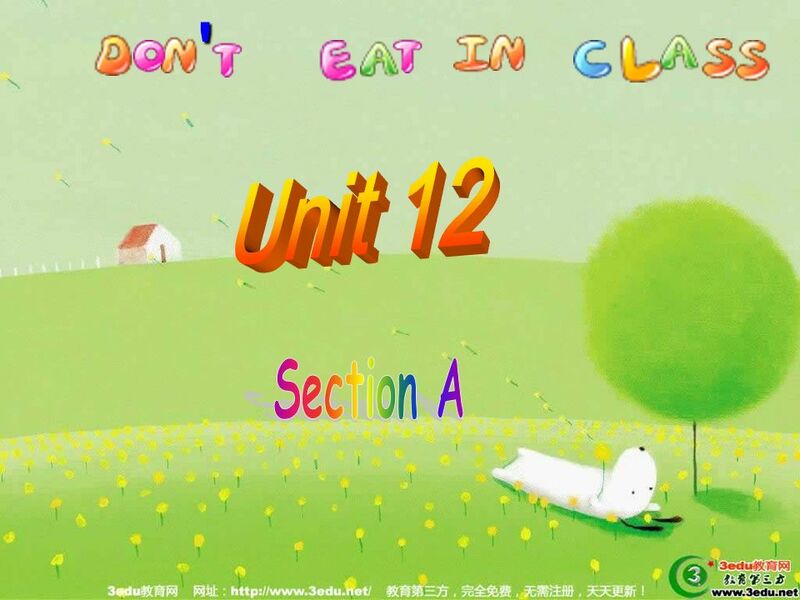 Unit 12 Dont eat in class. Lab rules Be quiet. Keep the room clean. Take good care of the things here. 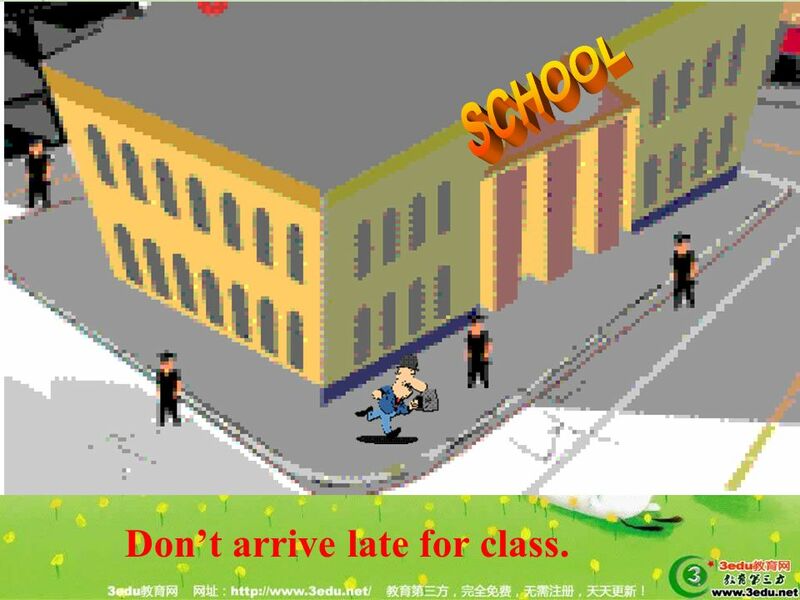 Dont arrive late for class. Dont draw everywhere. Following The Rules created by Mr. Gomez October 28, 2008 Visit me at my website to learn more about me!website. Unit 12 You ’ re supposed to shake hands. Section B (1—2c) Period 4. Past continuous was / were + V_ing. CONDITIONALS. 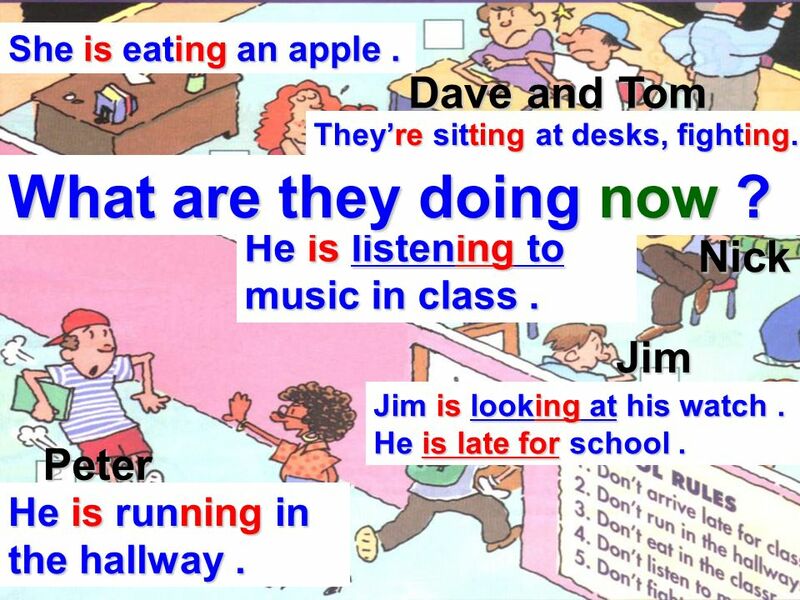 Real Conditionals Real conditionals are sentences that describe situations that occur regularly or are possible in the future. If we don’t. 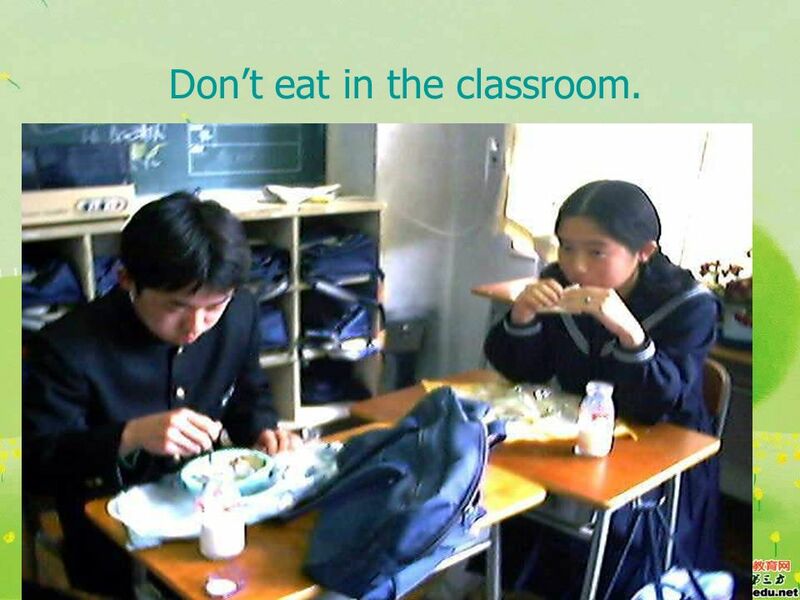 You mustn’t eat in the classroom. 1.How do you go to the Century Park? 2.Do you go to school by underground? 3.What can’t you do when you are in the classroom? 4.What’s your favourite. 1. Do we have to help mother wash clothes on weekends? 2. Do we have to help our classmates? 3. Can we wear a dress at school? 4. Do we have to wear. First Grade Classroom Tour Part Two Photos and Presentations by the Children in Mrs. Jacobs’ Class. HOBBIES I like../ I don’t like.. Game: Lap game. I like..